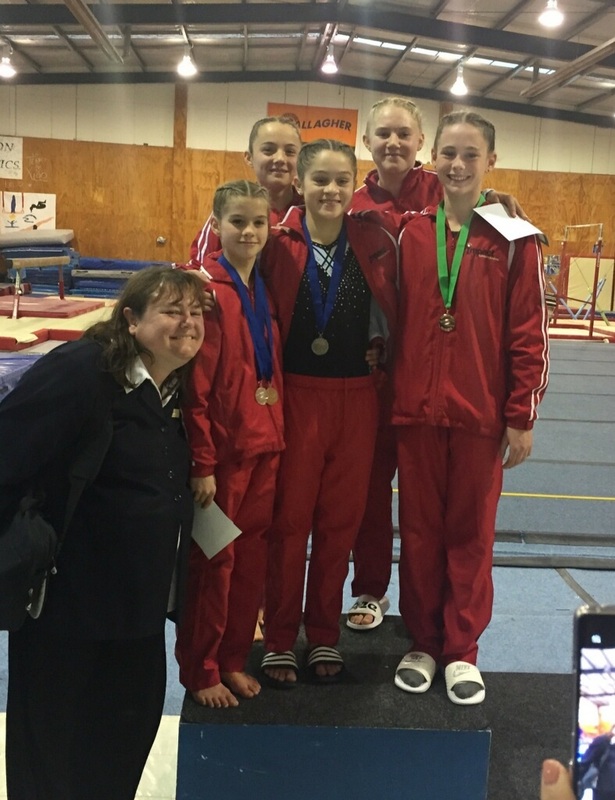 Well done to our Seniors who competed in Hamilton last Weekend. Step 5 competed in the morning coming away with 2nd place for the team and with 1st on vault, 1st on bar, 1st on beam and 2nd and 3rd overall. Step 6, 7 & 8 came away with a 2nd on beam and vault and 2nd team. Well done girls awesome effort.